New study findings from researchers at Baylor College of Medicine in the U.S. have found that teens who drink 100 percent fruit juice tend to have more nutritious diets overall compared to non-consumers. 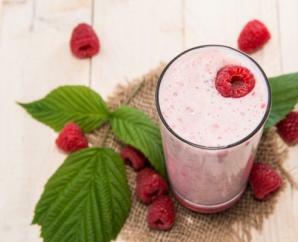 According to the study published in March/April issue of American Journal of Health Promotion, adolescents ages 12-18 that drank any amount of 100 percent juice had lower intakes of total dietary fat and saturated fat and higher intakes of key nutrients, including Vitamins C and B6, folate, potassium and iron, compared to adolescents who didn’t drink any fruit juice. Researchers also found teens that drank greater than six ounces of 100 percent juice a day, consumed more whole fruit and fewer added fats and sugars. In addition, the study found no association between 100 percent fruit juice consumption and weight status in the nearly 4,000 adolescents examined – even among those who consumed the most juice.